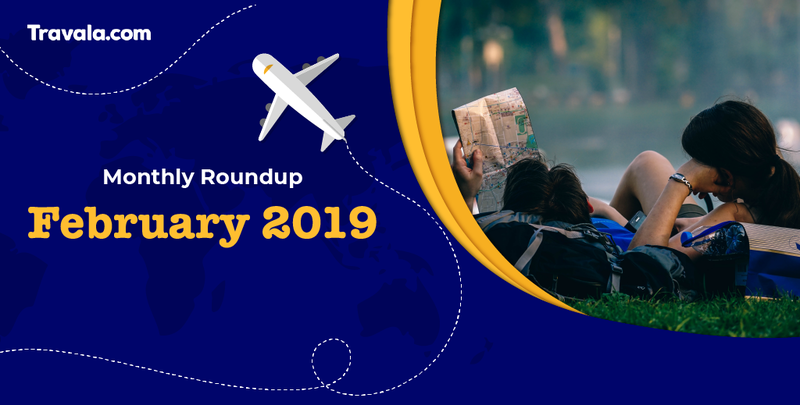 February 2019 has been an important period for the Travala business with updates, developments and growth. Below is our monthly report. 1. In February we saw a total of 105 bookings which represents an increase of 44% from January. The average booking value was $437 while total room nights booked was 171 which is an increase 26% compared to January. Top destinations booked were USA, Malaysia, Indonesia, Hong Kong, France, Netherlands, Ukraine, Italy, UK, Germany, Denmark, Belgium, Spain, Canada, Colombia, UAE, Curacao. 2. 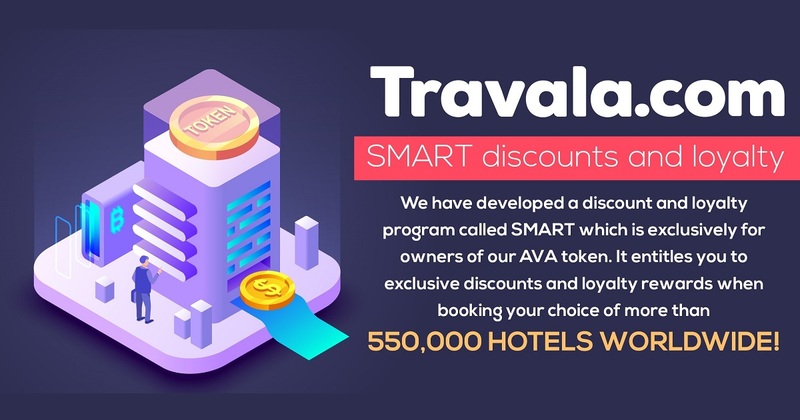 Announced details of the Travala SMART program, eligible for users owning and holding AVA tokens in the Travala wallet. 3. 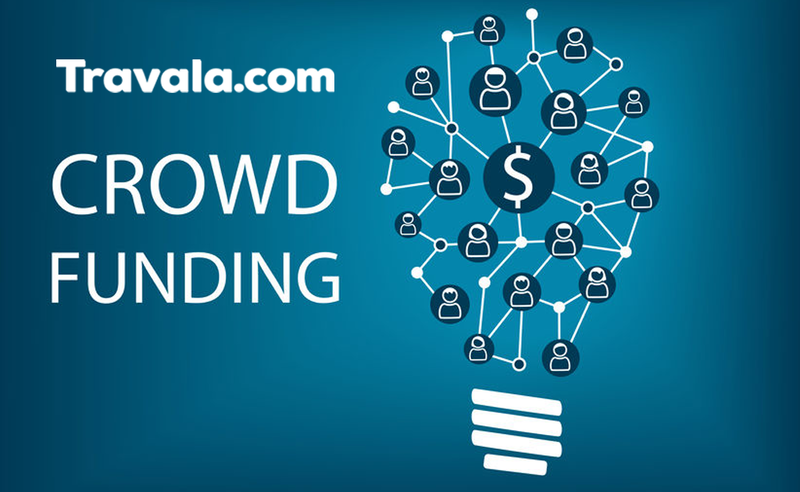 Continuous preparation for series A investment and crowdfunding campaign for the community to accelerate the growth of the business. 4. We released an important platform update with the integration of the INVITE referral program. 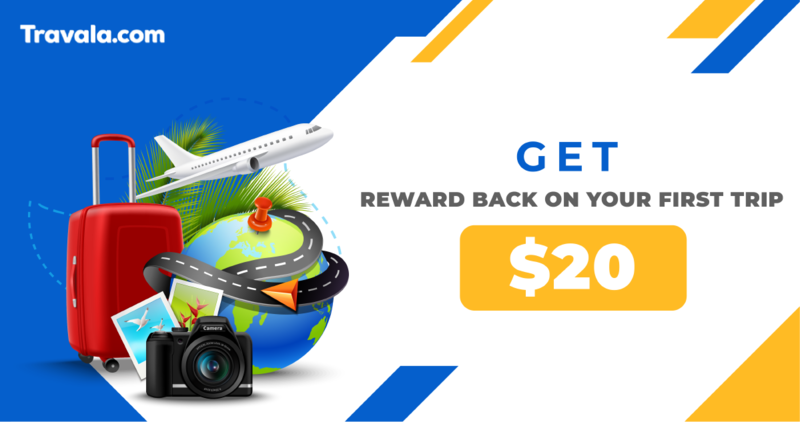 Invite friends to Travala and you will both get $20 reward back from their first booking of $50 or more. To celebrate of our INVITE referral program going live, we will hold a 7-day promotional campaign where you will pay 0% trading fees.